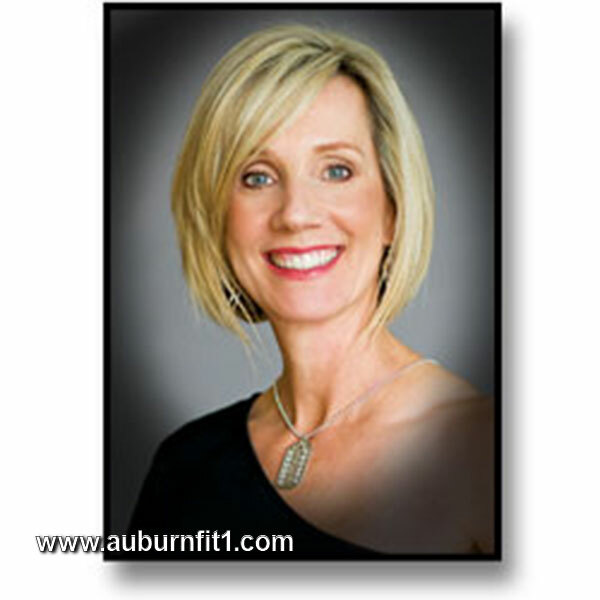 Are you ready to workout in the top Pilates Studio in the Auburn area? Well, look no further. We have a brand new studio just for you! With the help of Completely Fit 4 Life, we can offer this to you. Whether you are a beginner or an expert at Pilates, you are welcome in our studio. 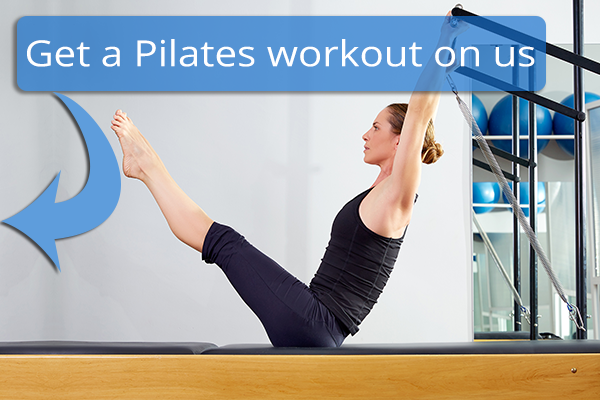 The Pilates Studio is the building adjacent to the gym at 670 Auburn Folsom Rd, Suite 107. Are you interested in trying out a class? Check out our free offer below. Instructions to obtain the pass: Fill out the form and you will be directed to the pass for download. *this is valid for new Pilates students. Completely Fit 4 Life, voted #1 of the top three Pilates studios in the Sacramento area, is now part of Auburn Fit1. Our studio new studio opened on November 20, 2017. We are open six days a week, Monday-Saturday, and by appointment. We offer morning, lunchtime and evening classes. We provide small group, dual and private Pilates Reformer classes as well as Barre classes and massage. Are you looking for a more personalized approach? We offer individual nutrition consulting and wellness workshops. We know that wellness leads to wholeness in the emotional, physical, mental, and spiritual aspects of life. Still on the fence about coming to our studio. Well, we also offer an infrared sauna for $25/month with unlimited use. Each class will be taught by one of our seven Pilates instructors, who have a passion for fitness and healthy living, teach our classes. 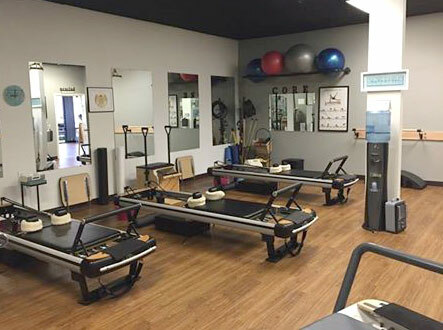 Our instructors are nationally certified in mat and reformer Pilates, personal training, group fitness, and children’s fitness and have over 30 years of experience in the Fitness Industry. They will help you reach your fitness goals in a natural, holistic way. Each class will be taught by one of our Pilates instructors. Linda believes that in order to ensure great results, it is important to develop a routine that incorporates all of the components of health and fitness, which includes physical, mental, emotional and spiritual aspects. 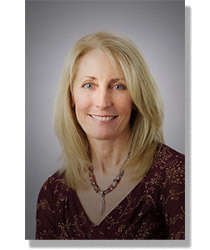 Has Instructed Group Fitness & Movement Classes Independently and for DancErgetics Inc.
Diane enjoys working with her Pilates clients to improve their strength, flexibility and posture. In being an avid skier and hiker, Diane recognizes the benefits Pilates has on both of these activities and incorporates that into her Pilates training. 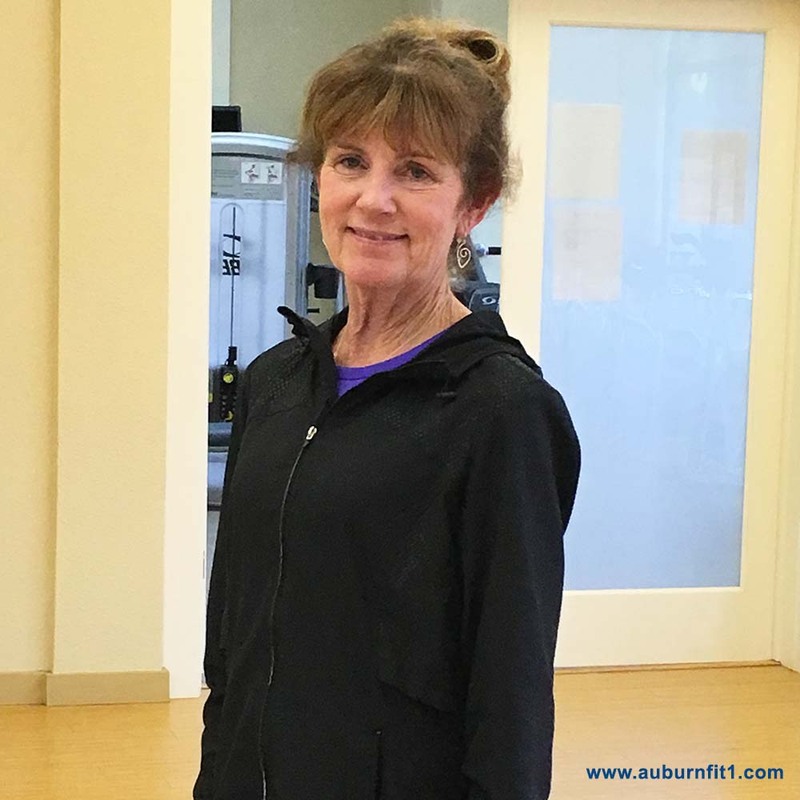 Maryellen is an avid golfer and has seen how a body toned through practicing Pilates has improved her golf swing and more importantly, how Pilates has helped to prevent injuries both on and off the course, which is something she emphasizes in her Pilates training. Shannon has two years of experience teaching group fitness classes that focus on strength, balance, flexibility and core conditioning. 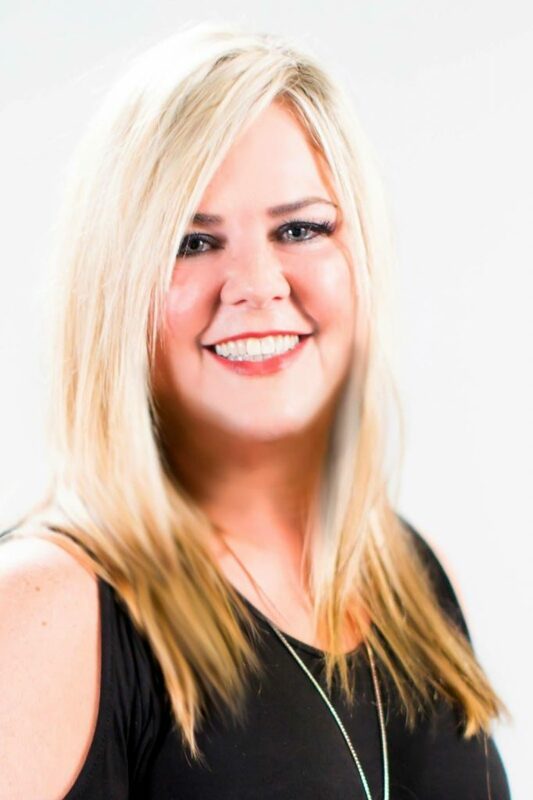 She also has experience teaching mat Pilates and has recently become certified in Reformer Pilates (level one). Due to Shannon’s personal experiences, she is proud to share that she donates all proceeds earned as a fitness instructor to Teen Challenge Monterey Bay, a Christian Rehabilitation Program that helps those caught in the snare of life-controlling addictions. In learning to teach Pilates, Shannon has expanded her knowledge of what our bodies are capable of in terms of strength and flexibility. Shannon loves teaching and encouraging others to increase their fitness levels in order to live their most productive lives. 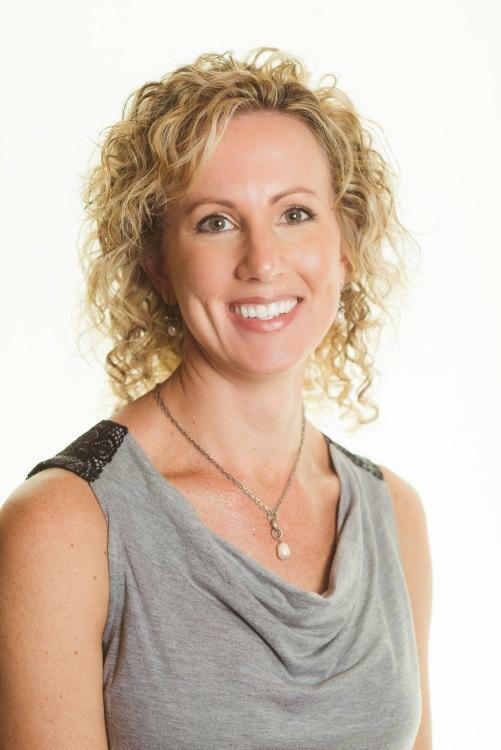 When teaching Pilates, Wendy incorporates her extensive education in all of these fields and passion for health and well-being into creating a successful experience for each of her fitness clients. Internationally recognized for teaching other clinicians successful treatment approaches for adults with stroke. 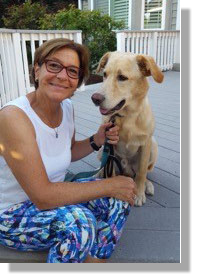 Bonnie who enjoys cycling, playing pickleball, stand-up paddleboarding, golf, hiking and snowshoeing emphasizes that Pilates has helped her in developing the strength and flexibility to not only participate in these activities but to remain injury free. Katie loves the flexibility, strength and definition that comes from practicing both Pilates and barre. Over 100 certified hours with C.A.R.E. Her studies took her to the ultimate reward in studying under D.Gary Young, Founder of Young Living. 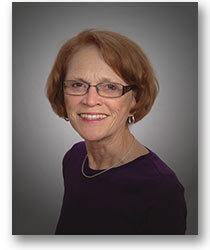 She has studied natural medicine therapies for the last 12 years including, Raindrop Technique, Neuro-Auricular, Vita-flex therapies. She is currently ranked as a Platinum leader with Young Living. This puts her in the top one percent of leadership with the company in sharing and education, which takes her all over the globe to teach, learn, and share. Her love and studies in Pilates 2017, along with her deep appreciation for plant based supplements and healing treatments, keep her blessed to pay forward these teachings and healing blessings to communities and practitioners in the health and wellness fields.